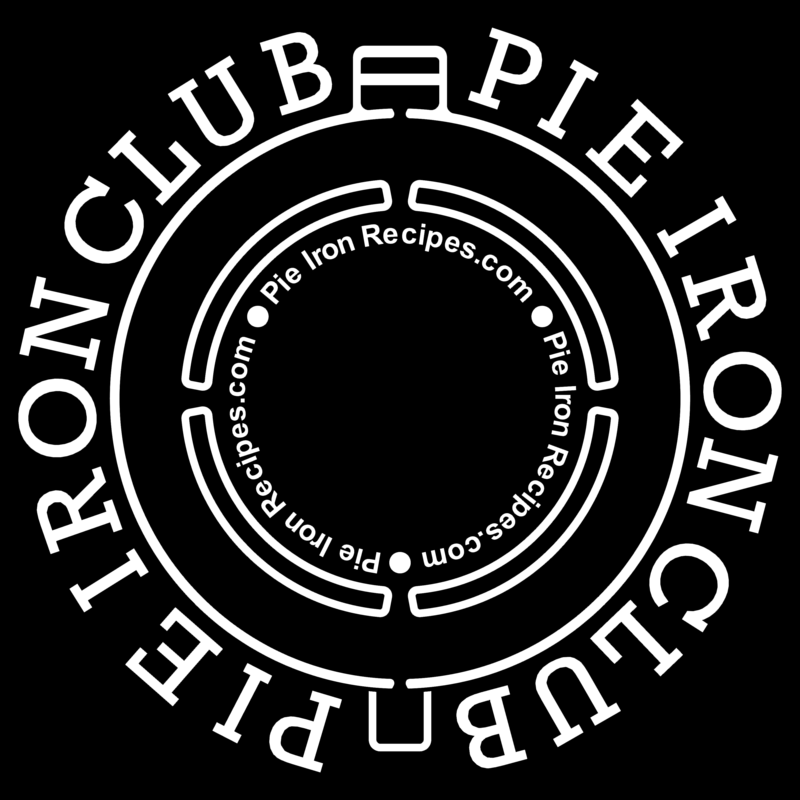 We are in the process of making Pie Iron Club Tee Shirts. 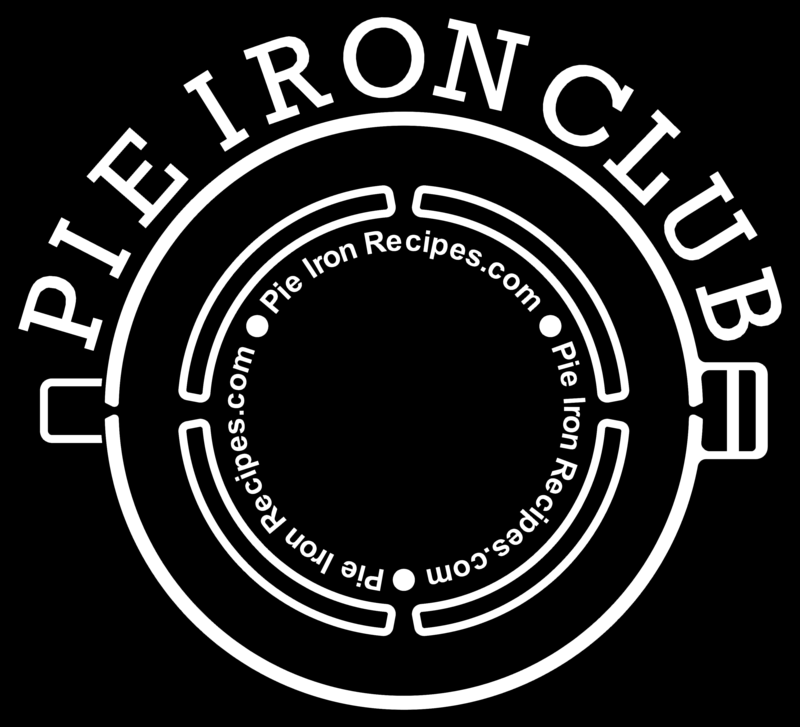 Please help us decide on a logo. After we decide on a logo we will add another poll about colors. 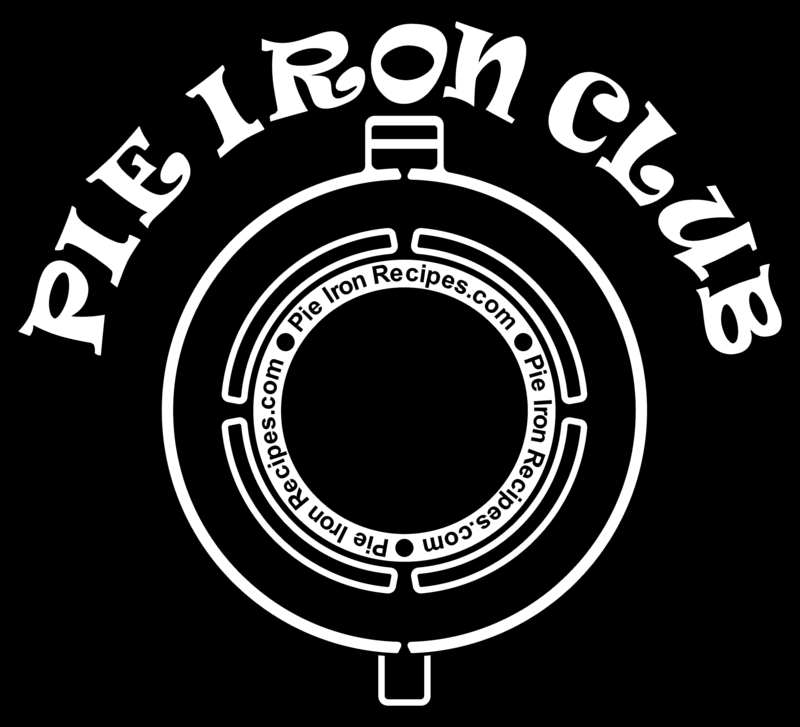 These Tee Shirts will be given out as prizes for our upcoming recipe contest. Use the Poll at your right to vote.